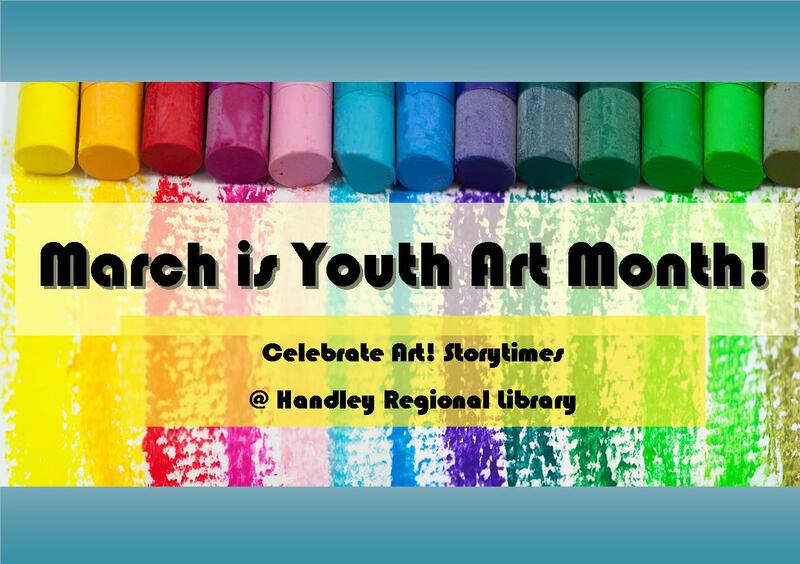 March is Youth Art Month. Picture books are an incredible way to introduce children to lots of different styles of art. To inspire you, here’s a collection of picture books about great artists. “If you were a boy named Henri Matisse who lived in a dreary town in northern France, what would your life be like? Would it be full of color and art? Full of lines and dancing figures? “Frida Kahlo, one of the world’s most famous and unusual artists is revered around the world. Her life was filled with laughter, love, and tragedy, all of which influenced what she painted on her canvases. “In this exuberant celebration of creativity, Barb Rosenstock and Mary GrandPré tell the fascinating story of Vasily Kandinsky, one of the very first painters of abstract art. Throughout his life, Kandinsky experienced colors as sounds, and sounds as colors–and bold, groundbreaking works burst forth from his noisy paint box.” A Caldecott Honor Book. “This long-awaited companion to Jonah Winter’s acclaimed DIEGO feature the paintings of young Spanish artist, Ana Juan. This stunning picture book is the perfect gift for art enthusiasts of all ages. Find all of these books in our catalog under the tag “Great Painters Booklist.” Which painter is your favorite?